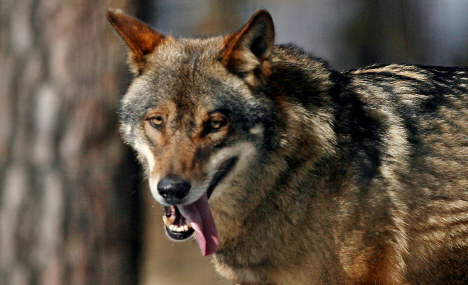 Wolves could soon be roaming in Denmark again after 200 years of absence. Although four male wolves have been resident in the country since 2012, the latest arrival of the first female wolf spells the beginning of a new dawn for the creatures. The young female wolf in question appears to have trekked on her own all the way from Germany. That’s a distance of about 300 miles (500 km)! This entry was posted in Wolf Information and tagged Danish wolves, facts about wolves, German wolves, wolf hunting, wolf pack, wolf pack in Denmark, wolves, wolves return to Denmark on December 6, 2017 by Roselyn Onuche. 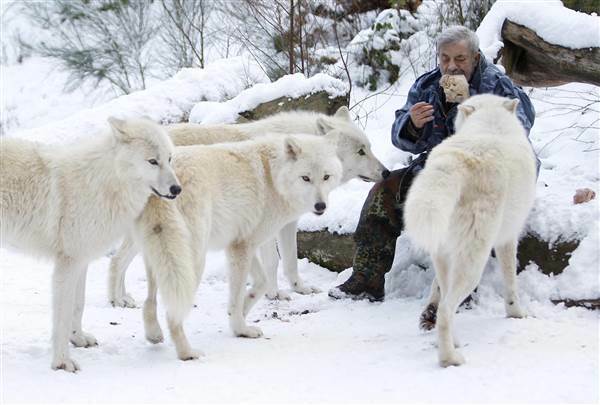 Meet an extraordinary man and wolf lover; Werner Freund. Werner Freund (2nd March 1933 – 9th February 2014) was a man of intense passion and commitment. Yes, people like that do exist but he was exceptional. This entry was posted in Wolf Information and tagged German wolves, humans living with wolves, the Wolfmam, Werner Freund, wolf conservation, wolf pack, wolf sanctuary on December 2, 2017 by Roselyn Onuche. 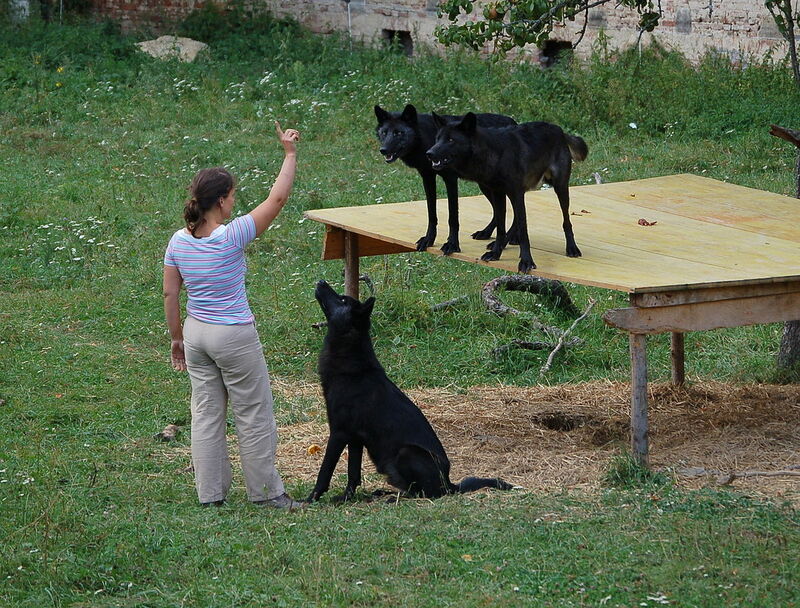 Spotlight on the 2 women managing German wolves against all odds. Wolves are predators of the family Canidae, and although they do not target humans directly as prey, farmers consider them as enemies of their livestock. Generally, if given the chance they will feed on sheep, calves, and other livestock. Therefore, farmers in Germany are asking for a right to kill wolves. This entry was posted in Wolf Information and tagged facts about wolves, German wolves, gray wolf, grey wolf, wolf species, wolves on November 28, 2017 by Roselyn Onuche. 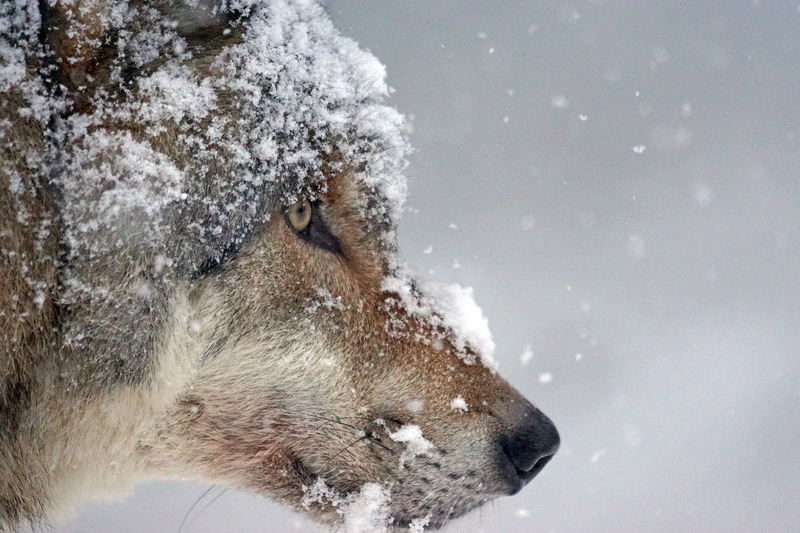 The Chernobyl Wolves: How Are Wild Animals Surviving There? 30 years after the worst nuclear disaster known to humans, the Chernobyl Wolves and other wildlife are thriving where people fear to tread. 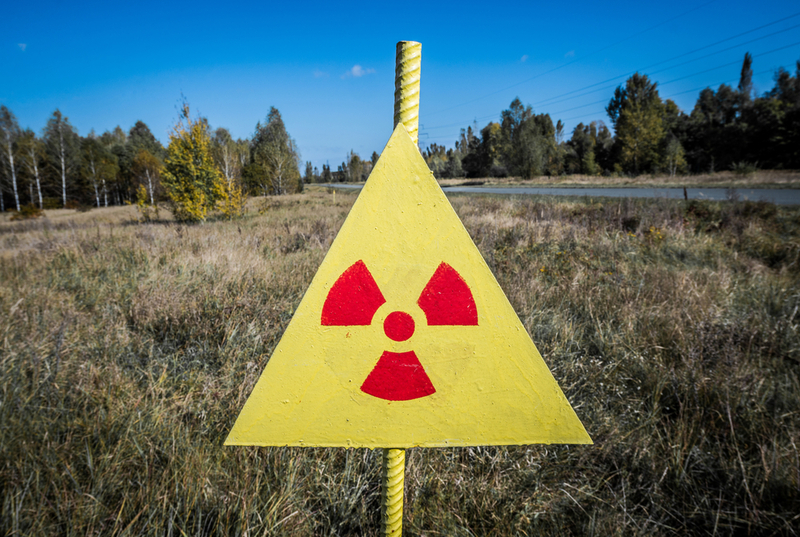 Over 30 years have passed since the nuclear disaster that expelled all human life from Chernobyl, northern Ukraine. This entry was posted in Wolf Information and tagged Chernobyl wolves, facts about wolves, gray wolf, grey wolf, radioactive wolves, Russian wolves, wildlife in Chernobyl, wolves in Chernobyl on November 22, 2017 by Roselyn Onuche. Who’s Afraid Of The German Wolves? 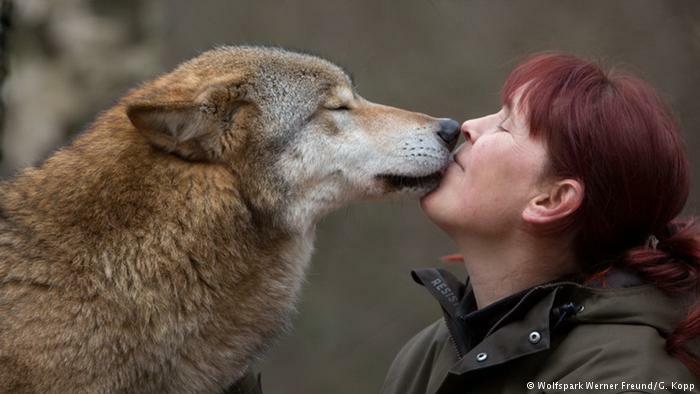 Many people are scared at their return, but are German Wolves actually a threat to human life? Wolves suffered a lot of persecution in ancient Europe largely due to superstitions and harmful folklore. 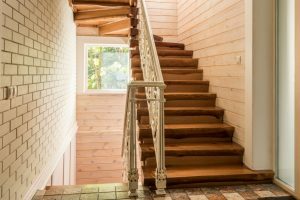 As these animals gradually reestablish themselves across modern Europe, some of these superstitions are rearing their heads again. This entry was posted in Wolf Information and tagged alpha wolf, facts about wolves, German wolves, gray wolf, grey wolf, Russian wolves, wolf hunting, wolf pack, wolves on November 18, 2017 by Roselyn Onuche. 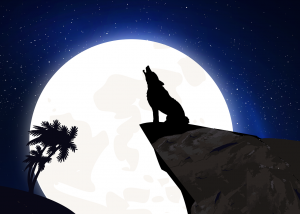 Do Lone Wolves Really Exist Or Not? Lone Wolves are the stuff of several tales and debates. But what could make a wolf break ranks? Wolves have been known to exist in packs for centuries now. These are very determined, loyal, and resilient creatures. 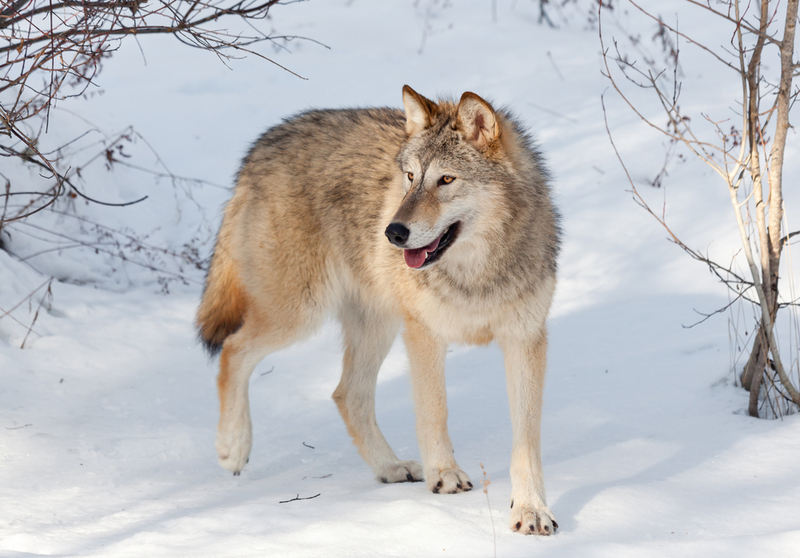 It’s also interesting to know that wolves are gradually restoring their decimated populations in the wild. That’s despite the fact that less than a third of pups born actually make it to adulthood. That aside, when you think of wolves, a wolf pack is the next thing that likely comes to mind. This entry was posted in Wolf Information and tagged do lone wolves exist, gray wolf, grey wolf, lone wolf, lone wolves, wolf pack, wolf pack mentality, wolves on November 16, 2017 by Roselyn Onuche. 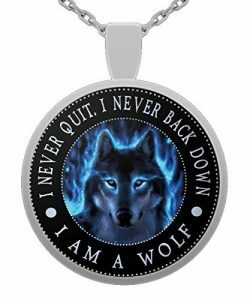 We are showing more love to our furry friends with these Gifts for Wolf Lovers. Hardly many things mark a celebration better than a well thought out gift. To the giver, there is no better feeling than getting your loved one to smile and hug your gift as though so dear to them. Wolves have been part of us for decades, going from endangered to finally replenishing their population in the wild. With a well established social hierarchy, you would fall for these marvelous creatures. This entry was posted in Wolf Information and tagged animal gift ideas, gift ideas, gifts for wolf lovers, wolf gifts, wolves on November 11, 2017 by Roselyn Onuche.